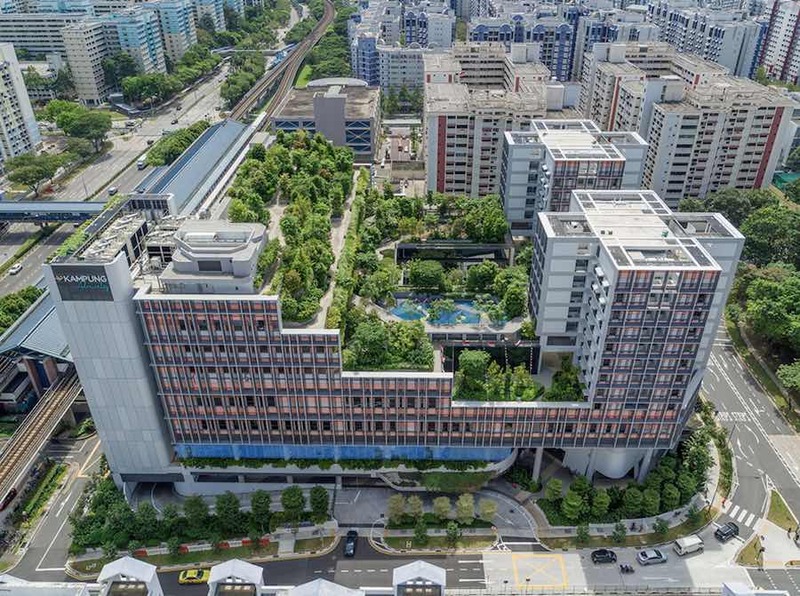 A tropical rainforest thrives on top of WOHA Architects’ Kampung Admiralty complex which combines community spaces, housing for the elderly, medical facilities, retail, restaurants, and cafes all shared within a single ventilated structure. 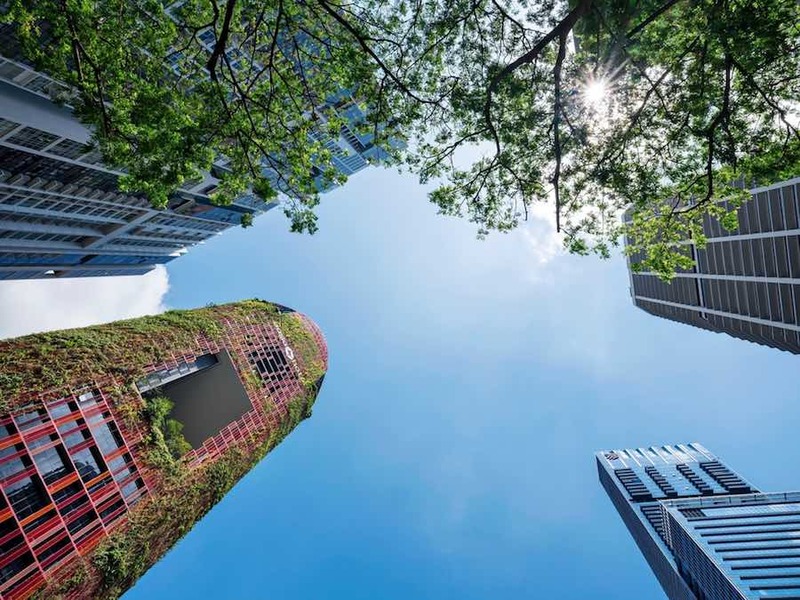 WOHA and Patricia Urquiola complete the Singapore’s Oasia Hotel, a sustainable and naturally ventilated tower featuring panoramic sky gardens and topped by an open-air intimate oasis. 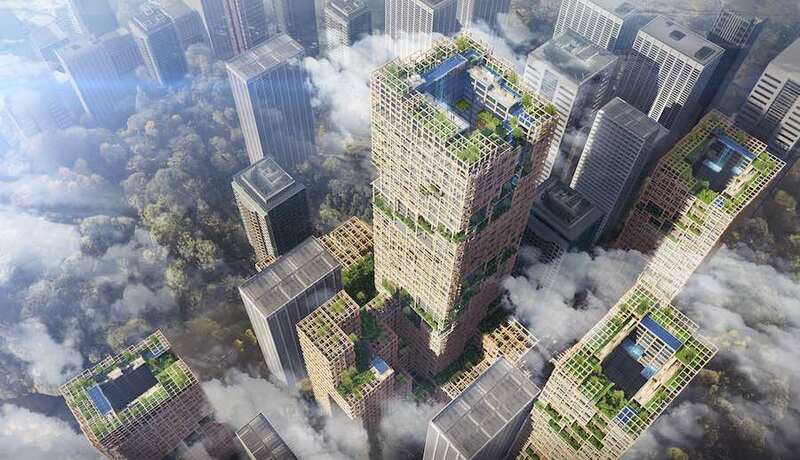 Suspended green oases, energy-consumption extensions and wooden high-rises. Sou Fujimoto, Stefano Boeri, Stephan Malka, Big and Carlo Ratti designed verdant skyscrapers for a greener urban future. 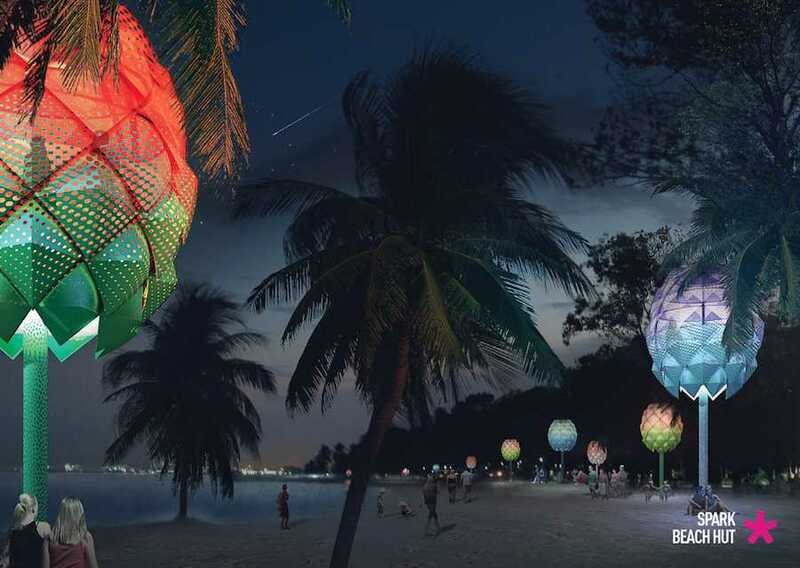 SPARK propose beach huts made of discarded plastic collected from the beaches and seas of South East Asia . The colourful pineapple-shaped designs will convey a message in support of sustainable awareness. 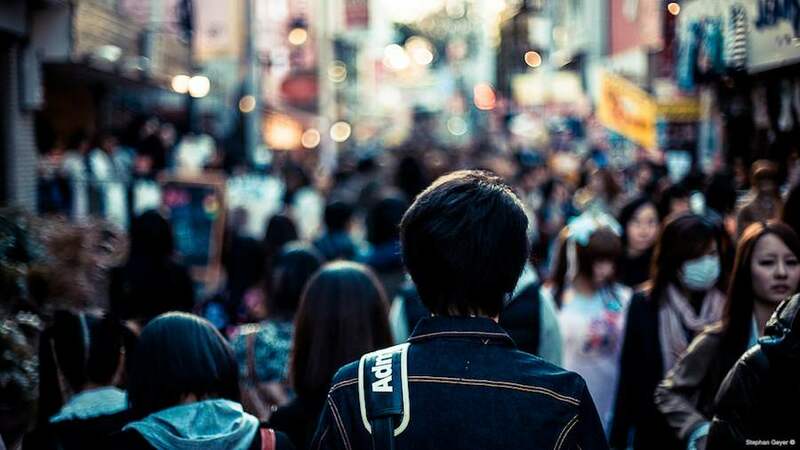 How can architects help to improve people’s lives in growing Far East metropolises? Four exhibitions reflect on on a massive challenge that comes packed and piled to the extreme. World Architecture Festival Awards: Freedom of the Press Monument by Gustavo Penna Arquiteto & Associados will be reflecting the culture of Brazilian people, based on common sense. 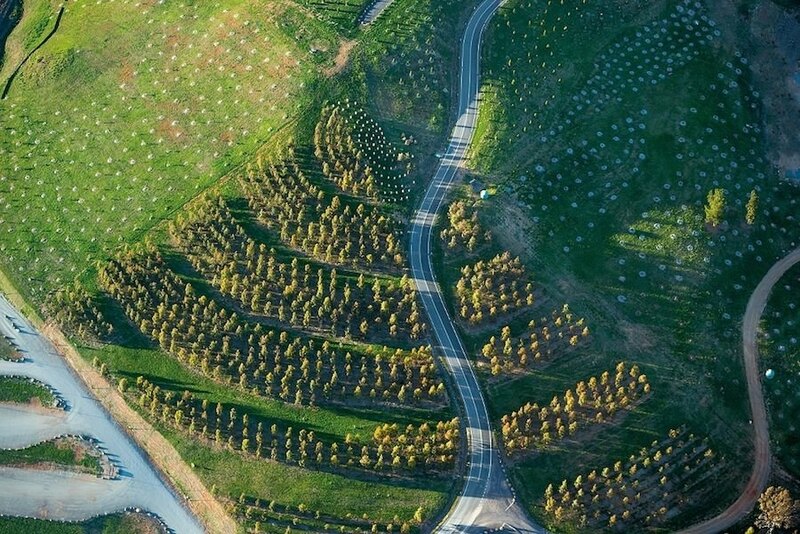 Taylor Cullity Lethlean won the Landscape of the year Award at the World Architecture Festival with a garden that puzzles 100 forests of the world’s most endangered tree species. 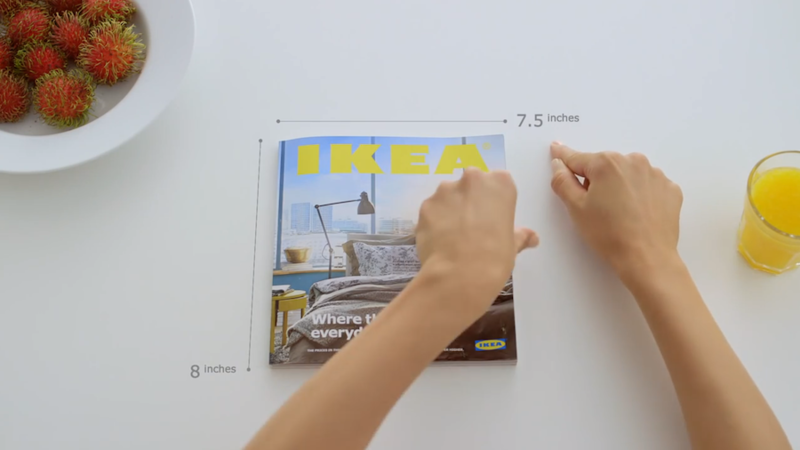 Ikea spoofs Apple style to present 2015 on-paper catalogue. “Not a digital book, not a e-book… but a book-book!” says the company design-guru in the viral the ad campaign. 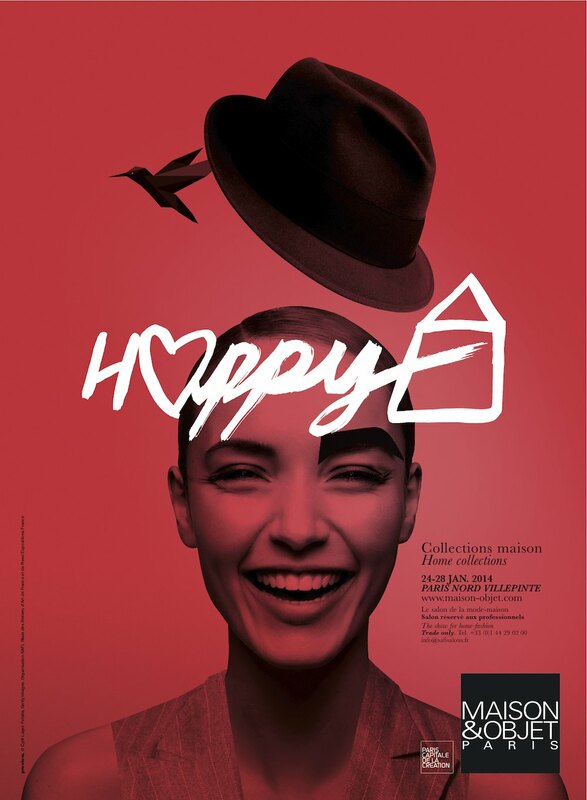 Maison&Objet is ready to fly oversea with two international editions at Marina Bay Sands Expo in Singapore and at the “Gateway” to the Americas: Miami. 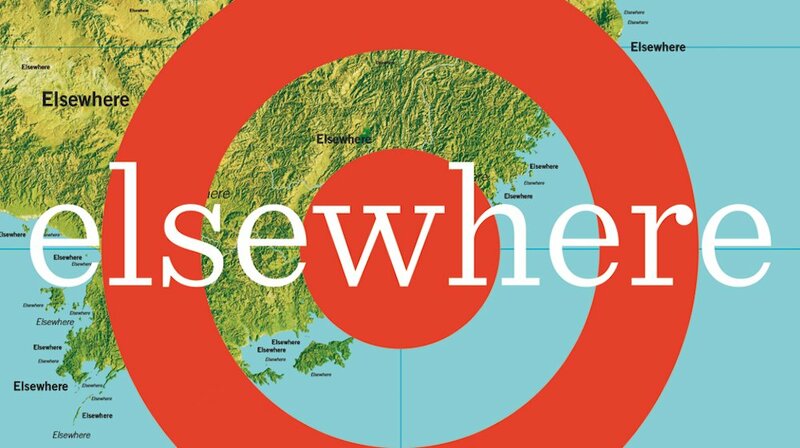 Landscape, Heliotropic and Beyond: these are 2014 design keywords according to Maison & Objet﻿ trend watchers at the ELSEWHERE exhibition. 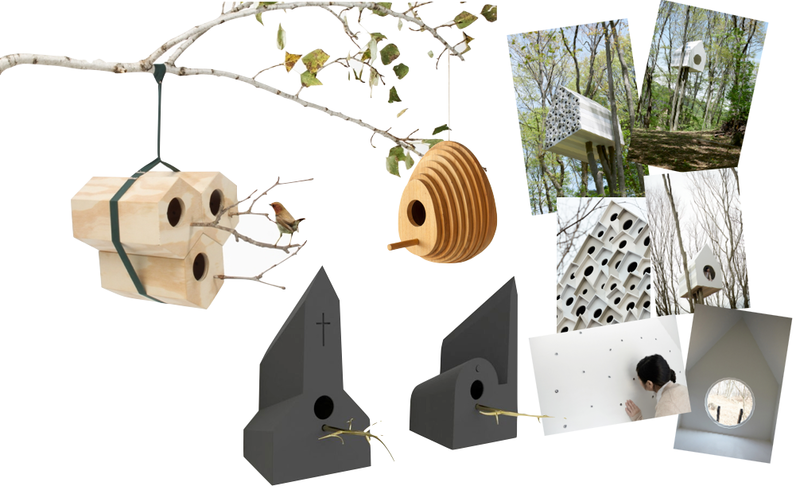 Birdhouses architecture? 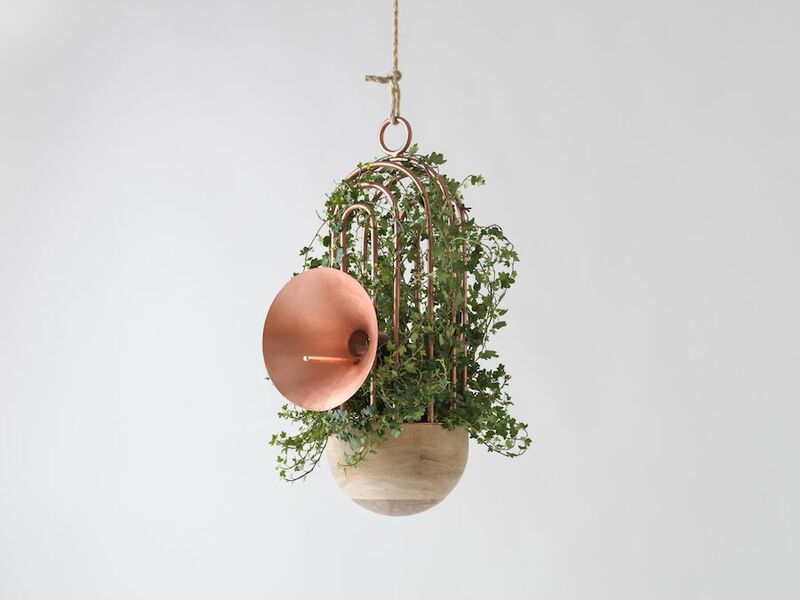 Recent the projects by Nendo, Frederik Roje, Jarrod Lim and Andreu Carulla look deeper into our relationship with Nature and offer a playful and intimate reflection upon our coexistence with other living beings.